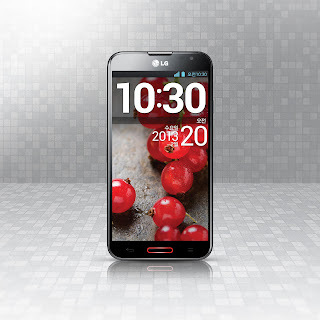 (GSM Insider) - LG Optimus G With TD-LTE Compatibility Heading To China Mobile Soon. At the Mobile World Congress 2013, LG showcased a different LG Optimus G. It supports the TD-LTE network in China. At the event, LG confirmed that they set to partner with China Mobile in order to bring more TD-LTE devices to the China. TD-LTE is the 4G LTE network of the China Mobile that was launched in Guangdong and Shanghai recently. 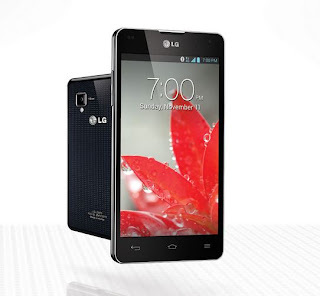 Besides the LG Optimus G, LG also set to release Optimus F7, Optimus F5, Optimus L7 II and Optimus L5 II that compatible with the TD-LTE network. In the future, we shall see more LG devices that heading to the world's largest carrier. (GSM Insider) - "Enhanced" LG Optimus G Arrives In Europe With Jelly Bean Preloaded And Additional Features. LG Optimus G is no longer the flagship of LG since the announcement of LG Optimus G Pro. 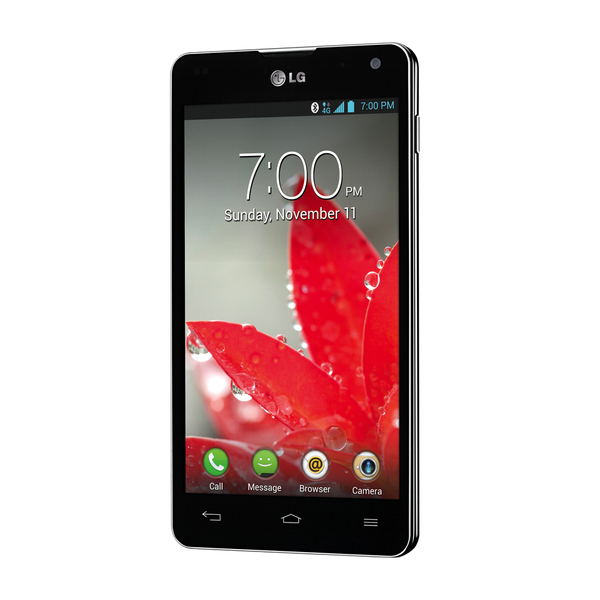 It is great to have the LG Optimus G if you are not emphasizing on the specs. This is because the features are not much different. LG Mobile finally announces that the LG Optimus G arriving at the European markets. 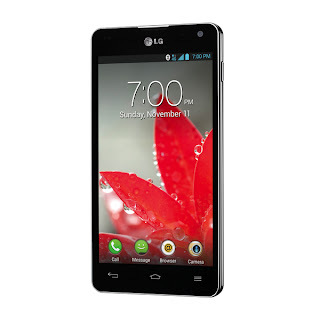 This LG Optimus G is different from the LG Optimus G that was launched at last year. This "enhanced" LG Optimus G is now preloaded with Android 4.1.2 Jelly Bean with enhanced UX. So the LG Optimus G is able to compete with any leading devices in the market. LG Optimus G is features 4.7-inch True HD IPS display, Snapdragon S4 Pro quad-core processor, 2GB of RAM, 13-megapixels camera and 32GB of internal memory. Most important is LG Optimus G supported LTE network. SEOUL, Feb. 22, 2013 ㅡ LG Electronics (LG) rolls out its most advanced smartphone, Optimus G, in Europe this month with features that have been enhanced since the device first launched in select markets at the last quarter of 2012. LG’s well-received smartphone makes its European debut in Sweden this month followed by other European markets, including France, Germany and Italy. The European Optimus G will feature Google’s latest Android Operating System, Jelly Bean 4.1.2, to provide the most premium user experience for European customers. LG’s superb True HD IPS Plus display together with Zerogap Touch technology will make its debut in Europe in the Optimus G.
LG applied its new Zerogap Touch technology to the True HD IPS Plus display to offer not only the sharpest and most vivid display but also the smoothest, most sensitive touch experience on a smartphone today. All this comes to life with stunning clarity and crisp, natural color on the vibrant 4.7-inch 1280 x 768 IPS display protected by scratch resistant Gorilla® Glass 2. • QSlide: Upgraded for 2013, the QSlide function allows users to operate multiple applications at the same time, as transparent screen layers as opposed to side-by-side frames. The size, position and transparency of the QSlide screen can be adjusted according to the user’s preference. In addition to the included video player, QSlide now works seamlessly with the included browser, memo, calendar and calculator apps. • Safety Care: Safety Care provides real-world assistance by automatically sending location information to user-designated persons via text messages in certain situations such as when emergency services is dialed, when the phone goes unused for a certain length of time and after the user has ended a call with a designated contact. • Privacy Keeper: Privacy Keeper allows users to hide a caller’s information — such as the name, number and photo — in an incoming call. The caller’s information can be viewed by swiping the icon on the screen. 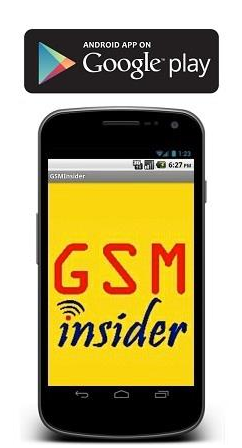 Additional features such as Google Now, Filmstrip View and Expandable Notification will also be available in the enhanced Optimus G. Google Now offers personalized information in real-time whenever it’s needed. Filmstrip View simplifies the viewing and deleting of images and Expandable Notification allows users to see more notifications at a glance and preview certain content directly in the notification area. 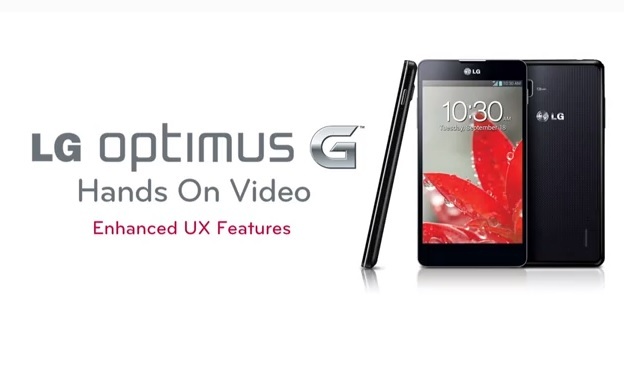 A video demonstration of Optimus G’s updated features is available on YouTube: http://youtu.be/FO0oSqwKgD8. (GSM Insider) - HTC One vs LG Optimus G Pro vs LG Optimus G - Ultimate Specs Comparison Of Snapdragon Devices. Before the launch of Samsung Galaxy S4 and Motorola X Phone, the only device that is able to compete with HTC One is the LG Optimus G Pro. 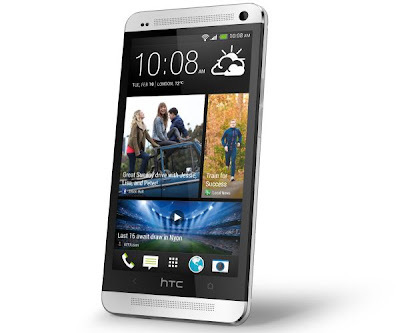 HTC One and LG Optimus G Pro are powered by the 1.7GHz Snapdragon 600 APQ8064T quad-core processor. LG Optimus G Pro is the first device while HTC One is the second device that feature Snapdragon 600 inside. But don't forget about the LG Optimus G. If you are consistently using the AnTuTu Benchmark, you know that the LG Optimus G is one of the powerful devices to-date (HTC One and LG Optimus G Pro yet to launch in the market). All these three devices are using the Qualcomm's Snapdragon Series mobile processors. Let's proceed to the showdown between HTC One, LG Optimus G Pro and LG Optimus G. Let's the fight begin! Basically, HTC One and LG Optimus G Pro has many similarities. But the main advantages of HTC One is the HTC Ultrapixel Camera and the 468 pixels per inch resolution. But LG Optimus G Pro is suitable for those phablet lovers while HTC One is more suitable for female users since it is a standard smartphone design. However, the LG Optimus G Pro has MicroSD expansion feature. This is suitable for those who need large space for music, video and photo. The body of HTC One is made from Zero Gap technology that you cannot feel any moving parts. On the other hands, the LG Optimus G Pro is almost bezel-less and the display is made from 2.5D design. HTC One is slightly better than the LG Optimus G Pro in the overall performances.